Halloween Haunt at California’s Great America, the Bay Area’s premier Halloween event, will begin terrifying guests on Sept. 21. Scares take place on select Friday, Saturday and Sunday nights through Oct. 28. 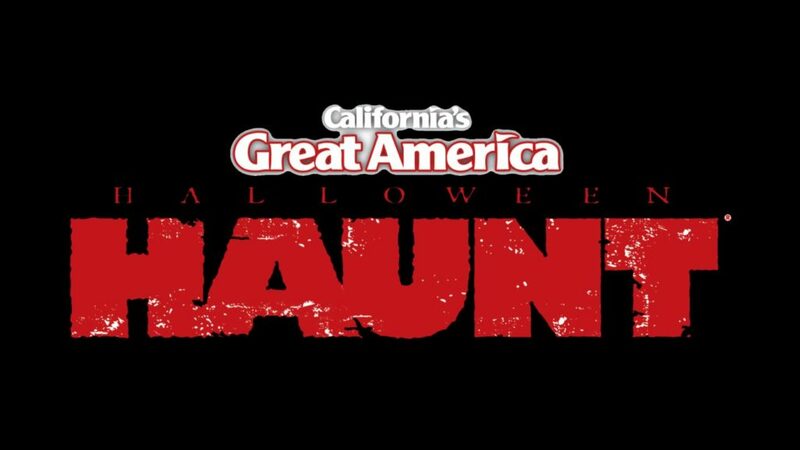 Tickets are on sale now at www.cagreatamerica.com/haunt. Halloween Haunt offers eight haunted mazes, each with its own frightening theme in a standalone experience, plus three scare zones, where guests encounter midways that have been completely transformed with ghoulish monsters and rampant scares. New for 2018, the Tooth Fairy maze will lead guests on a terrifying journey through the twisted world of a dental fiend in search of loose teeth who drags people from their bedrooms and into a nightmarish dentist’s office. Madame Marie’s Massacre Manor, a perennial guest favorite maze, will be reimagined in 2018 as Madame Marie’s Blackout. The lights have been turned off in Madame Marie’s mansion, and guests are given only a dim flashlight to lead their way through her cursed halls. Also new in 2018 is Ripper’s Revenge scare zone, where guests will encounter a mob of villains who are dead set on taking over old-town London—and running off any guests who stand in their way. Halloween Haunt’s returning mazes include Backwoods, Chaos House, CornStalkers, Roadkill Roadhouse, Wax Museum Chamber of Horrors and Zombie High. Popular scare zones Jester Town and Feary Tales will also return in 2018. Magician Ed Alonzo (of Saved By The Bell fame) will bring cutting-edge humor with his new show Ed Alonzo, the Second Greatest Showman, and a tantalizing opening ceremony will begin the nightly horrors at Great America’s front gate. The 2018 season will also delight guests with the return of fan favorite live entertainment shows Blood Drums, Nytewalkers and Sideshow. Halloween Haunt is open Fridays and Saturdays from 7 p.m.–midnight through Oct. 6 and until 1 a.m. on Fridays and Saturdays from Oct. 12–27. On Sundays, Halloween Haunt is open 7 p.m.–midnight, except Sunday, Oct. 21, when Halloween Haunt will be closed for an event at Levi’s Stadium. For younger kids who want to enjoy Halloween fun without the scares, The Great Pumpkin Fest takes over Great America during daytime hours on weekends Sept. 29–Oct. 28 (closed Oct. 7, 20 and 21). Featuring trick-or-treating with Snoopy and the PEANUTS gang, pumpkin decorating, a hay maze and coloring, this event brings Halloween activities to life for the entire family. Great America will also entertain with “It’s The Great Pumpkin, Charlie Brown” movie showings and book readings throughout the day. Tickets for Halloween Haunt and The Great Pumpkin Fest are available now and can be purchased online at www.cagreatamerica.com. Gold Passholders get unlimited visits. 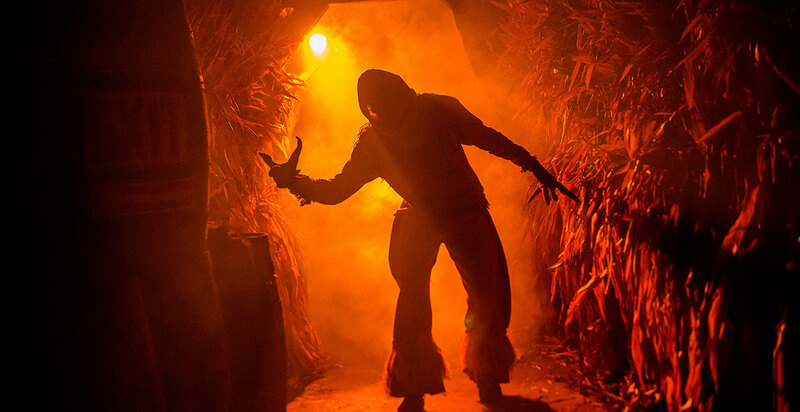 Guests looking to enhance their Halloween Haunt experience can purchase a Fright Lane pass to scream past the regular lines and gain one-time front of the line access for each haunted maze. All students can receive discounted Halloween Haunt admission by showing their valid student ID.